Joust poles Ready! Set! Joust! 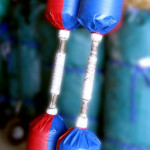 These jumbo joust poles add hours of fun to any event. 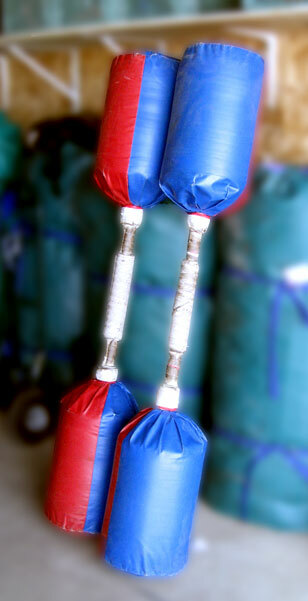 Great with any of our jumping tents or use in conjunction with the Joust Arena for a real Gladiator experience.